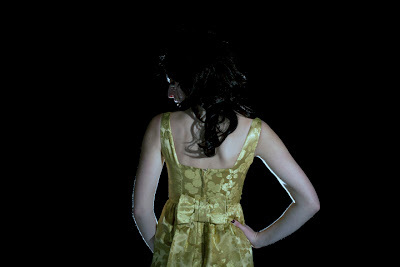 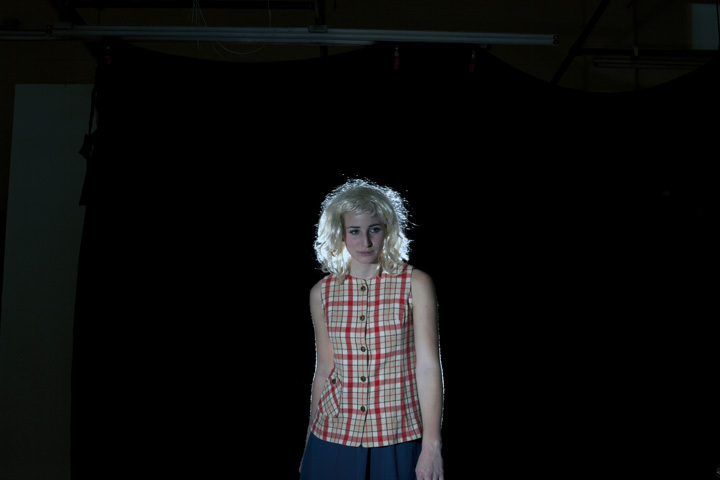 These are some of the images we selected from the first few shoots. 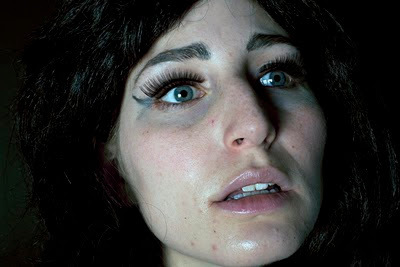 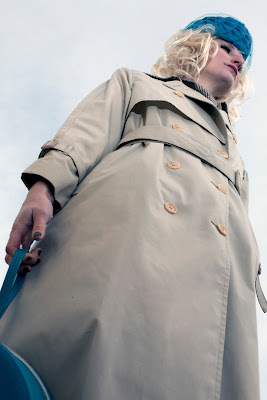 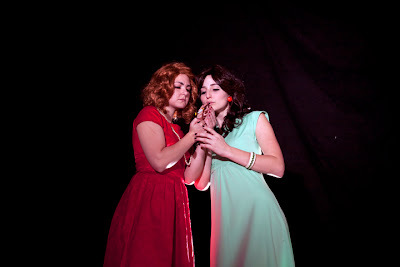 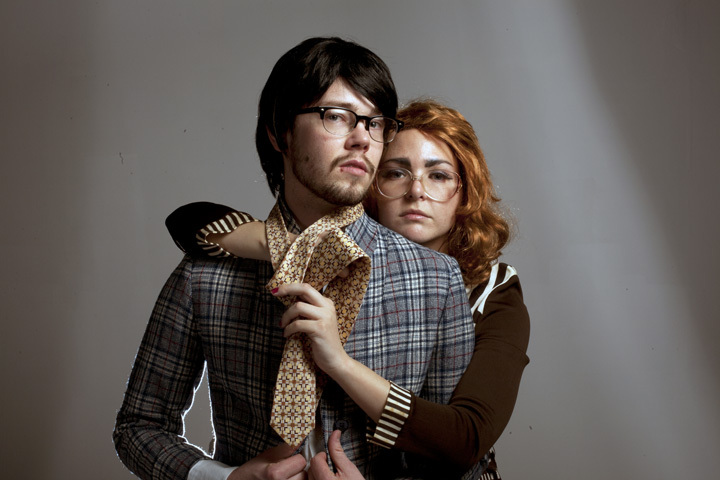 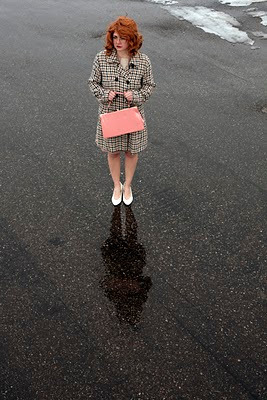 Our inspiration is Alex Prager and we hope to capture the style as well as make it our own. 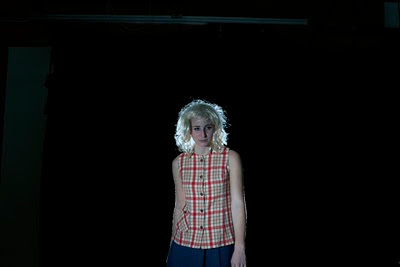 These are just the raw files from the shoot so keep watching for the worked up images. 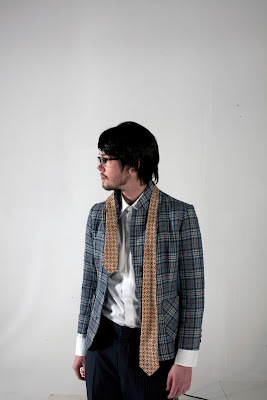 Ready for High End Fashion Magazine shoots. So Creative!